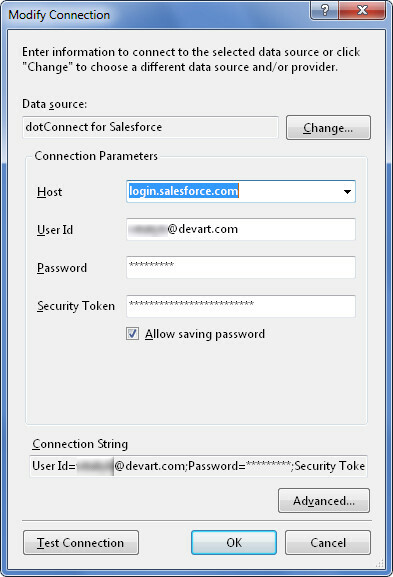 dotConnect for Salesforce is an ADO.NET provider for accessing data of the Salesforce.com cloud CRM and Database.com cloud database through the standard ADO.NET or Entity Framework interfaces. It allows you to easily integrate Salesforce data into your .NET applications and integrate Salesforce services with widely used data-oriented technologies. ADO.NET provider for DB2 with advanced Entity Framework support.